Read our latest e-books, white papers and reports carefully crafted by CYR3CON security experts, leaders and developers around proactive risk prediction, machine learning and artificial intelligence. 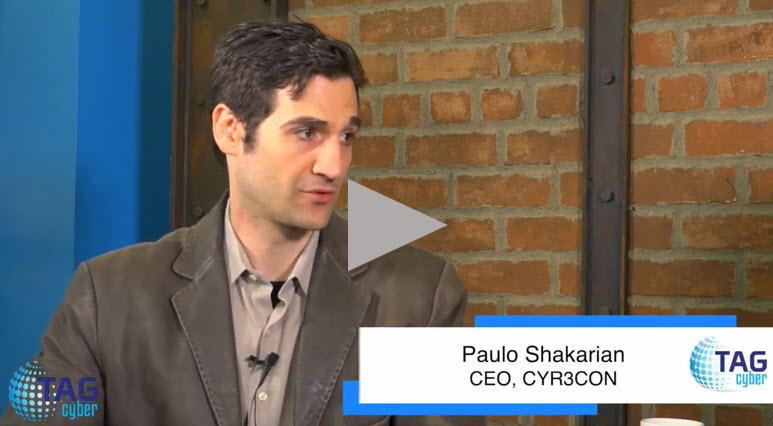 Learn how CYR3CON's proprietary machine learning algorithms can help you secure your enterprise. Watch Paulo Shakarian and Ed Amoroso discuss advanced analytic methods for deriving useful vulnerability information from observed hacker conversations.